Debbie received her Master’s in Education in Community Counseling from the State University of West Georgia in Carrollton Georgia in 2001. 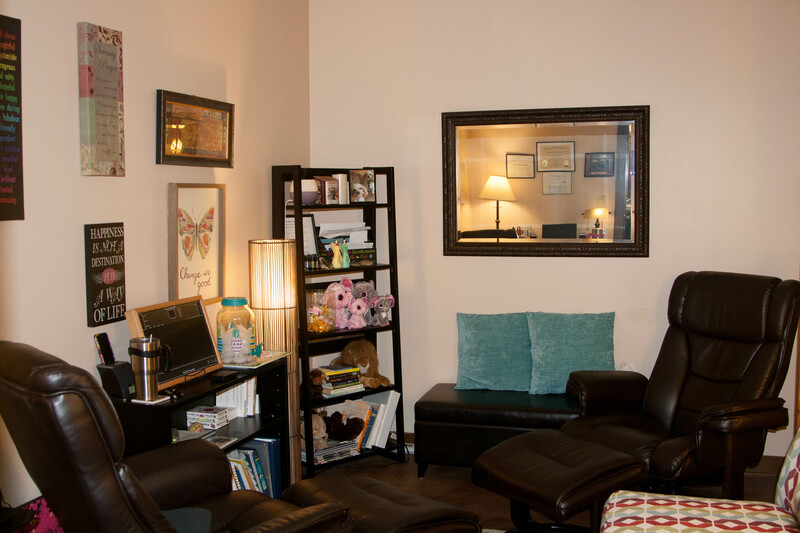 She is a Nationally Certified and Licensed Professional Counselor. Debbie has worked as an outpatient counselor in community mental health, an inpatient social worker, a crisis assessment counselor, and a family intervention counselor. She has experience working with many issues including Depression, Anxiety, Grief, and Trauma. Debbie is a certified RRT – Rapid Resolution Therapist and incorporates EMDR when needed in trauma therapy. RRT and EMDR therapists work to reprocess traumatic experiences for clients. Debbie counsels utilizing approaches that fit each individual and situation. Cognitive Behavioral therapy is often used and a trauma approach is utilized if that is what is required and requested. 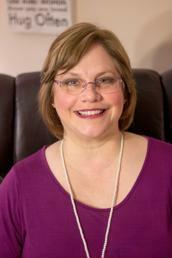 Debbie works with adult clients to help them reduce or eliminate unwanted symptoms. Debbie has been married to her husband Ken for more than twenty five years; she has a daughter in her twenties.